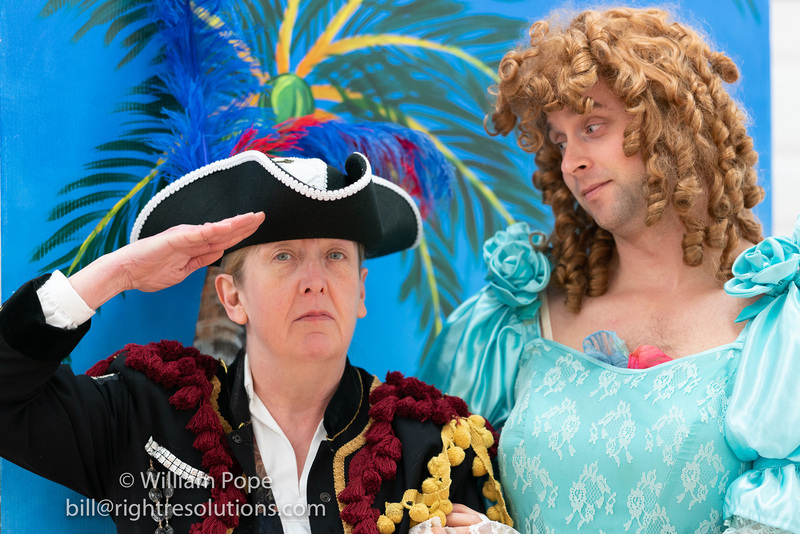 Gabriola Players is inviting its members to help select plays for our 2019/20 season. Plays need to be heard, not just read on the page, so we are looking for some volunteer readers to come to help us assess various possibilities. We will be reading scenes from these three plays. (Click on the play name for more information. Tiny Beautiful Things based on the book by Cheryl Strayed and adapted for the stage by Nia Vardalos. 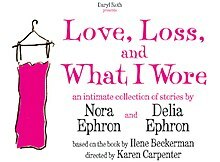 Love, Loss and What I Wore based on the book by Ilene Beckerman and adapted for the stage by Nora and Delia Ephron. Members are invited to come and read one or more scenes. Absolutely no theatrical experience is required. (Although we can’t guarantee you won’t get the bug.) Or you can just come, listen and provide feedback. Did you enjoy the play? Do you think it’s something Gabriola Players should stage? This is a members only event. If you know someone who’d like to attend, we’d be happy to sell them a membership ($15 individual, $25 family) at the door! Cash or cheques only. Or they can purchase a membership here on our website. Fancy making it a night out? Don’t forget Wednesdays are Burger and Beer night at the Surf. Call 250 247 9231 to reserve a table in the Lodge. This will be the first of a number of play readings we will be doing over the coming months. If you’d like to be on the mailing list for future readings, please email gabriolaplayers@gmail.com. Or perhaps before then, at the Isle of the Arts closing party at the Community Hall, where Gabriola Players will be presented with the 2019 ARTY Award! 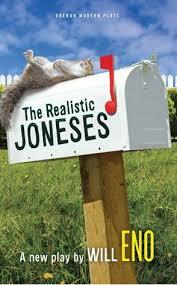 Are you ready to laugh out loud? One-Act Play festival opens tomorrow!